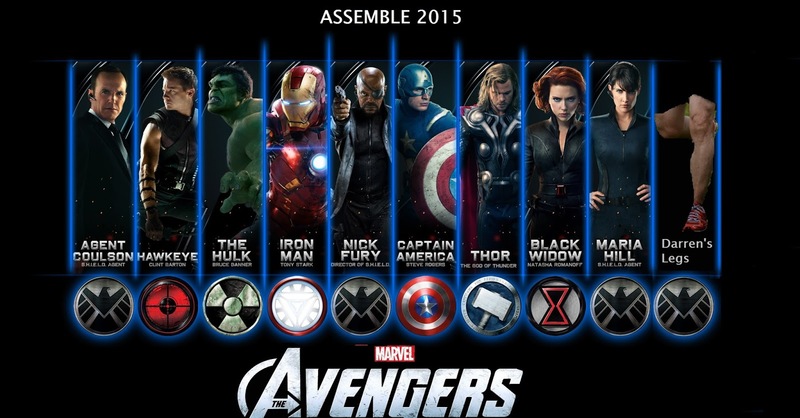 Who do I know that is flying to Helsinki in September? It has been a long couple of days for me, training took a back seat as the wonderful unions decided, on the anniversary of the worst terrorist atrocity on the UK mainland, to strike and shut down the tubes. And so I needed to get to work (10KM) and then home again for two days. It has been tiring but ultimately worth it. My legs feel great, feet a little sore but nothing that won’t go with a day or so in slippers. Still it means that I am doubly confident about Sunday’s British 10K as my legs do feel awesome, so awesome I think they get asked to join the Avengers in their next movie. I am always happy to talk to anyone about anything, but recently, after my wonderful time as one of the global bloggers for the Two Oceans marathon in Cape Town in the Spring talking about running has come to the fore. 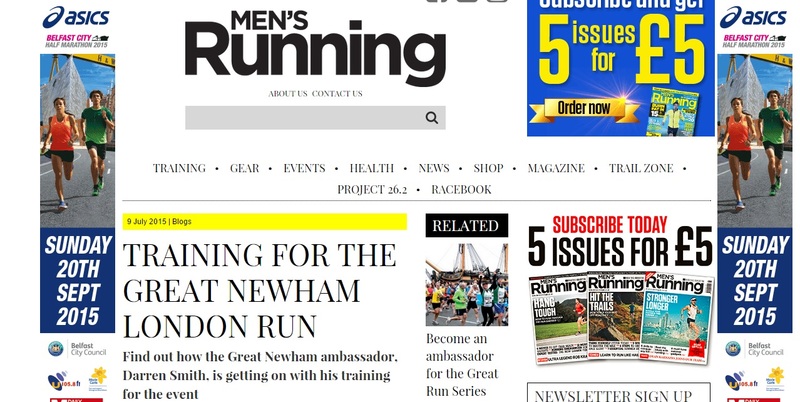 First I was asked to become an ambassador for the Great Newham Run. This as pretty cool, and involved being published in Men’s Running magazine. This will involve three posts, although the GNR people need to get their act together as I have not got the VIP band, the tech tee or anything else. It has all been a bit of a shambles really. Having posted on training I also need to post about my race preparation and then about the race itself. See if I can be as bothered as they are about doing their job. I was asked for my experiences of running in South Africa and my holiday there when I ran the Two Oceans and that interview is being published in September. Exciting huh? Well yes, it is exciting. When asked where it is being published I was told Blue Wings. 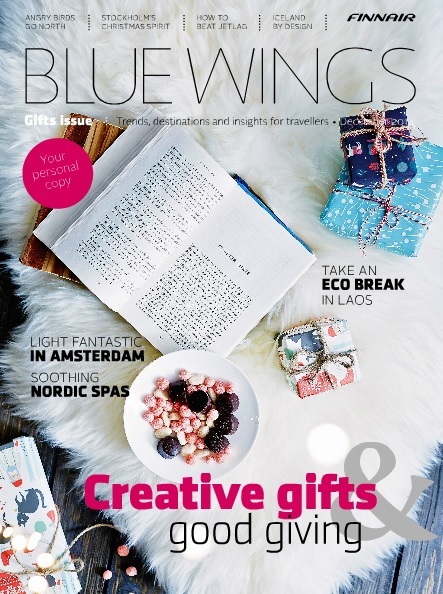 This is the in-flight magazine for FinnAir. So maybe not Runners World, but at least it’s something right? Hell, maybe I’ll even get a copy to show the grandchildren one day. This weekend I will be missing Park Run (I was actually supposed to anyway because on Beth’s training plan I am booked for a 1-2KM brisk walk only) to head to Primrose Hill for a photoshoot for these guys, I think they sell stock photographs to organisations but use normal/real people in them rather than have models who cannot do the thing they are photographed doing. Stunning hot girl with fake clever glasses mixing a test tube, or hunky guy with fake clever glasses and rippling muscles under his button down collared shirt pointing purposefully at a computer screen. Anyway, I get a free photo. So happy days. And finally, next week I am one of two Wednesday hosts of the #UKRUNCHAT hour. Hopefully it will be a good one, will bring biscuits.